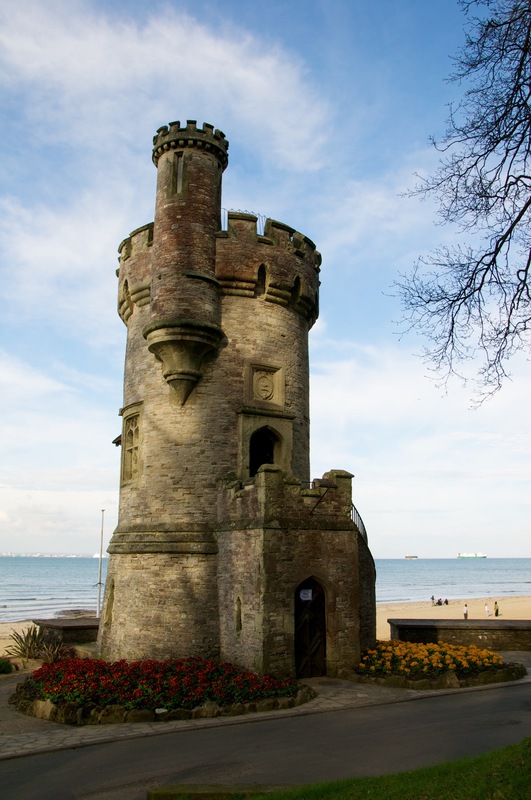 Gorgeous little watch tower on the Isle of Wight. Walking along the beach on the Isle of Wight, we came across this beautiful, tiny castle. It’s like something out of a fairytale.